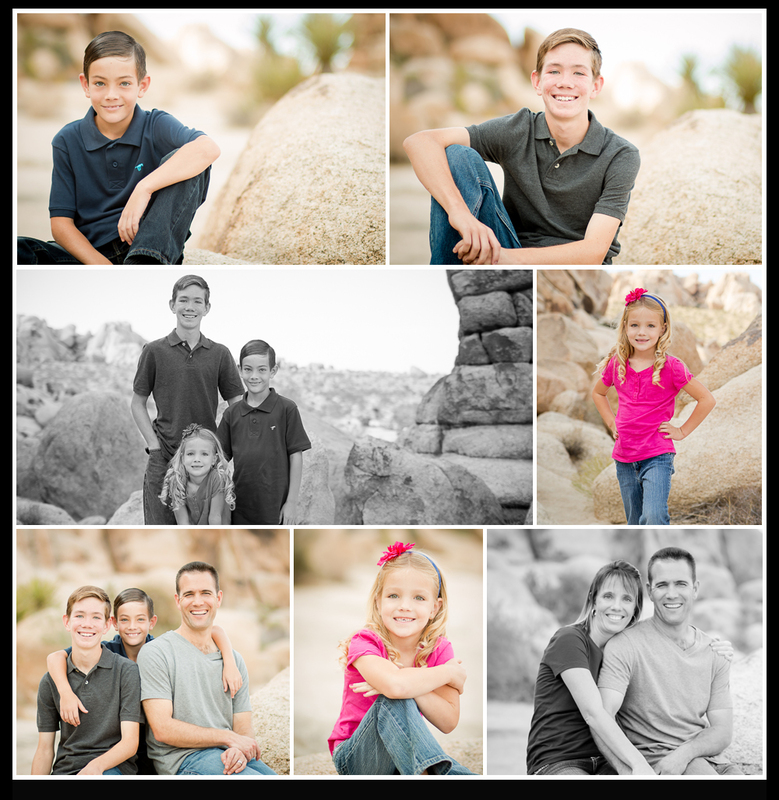 I have had the pleasure of photographing this family for a few years now so it is exciting to work with them and watch these kiddos grow year after year. We spent our time in the Joshua Tree National Park to get our scenery for this year’s session. We also always have to let this princess get a few extra shots in her special outfit because she has a birthday shortly after the new year so this is always her one more year older shot! 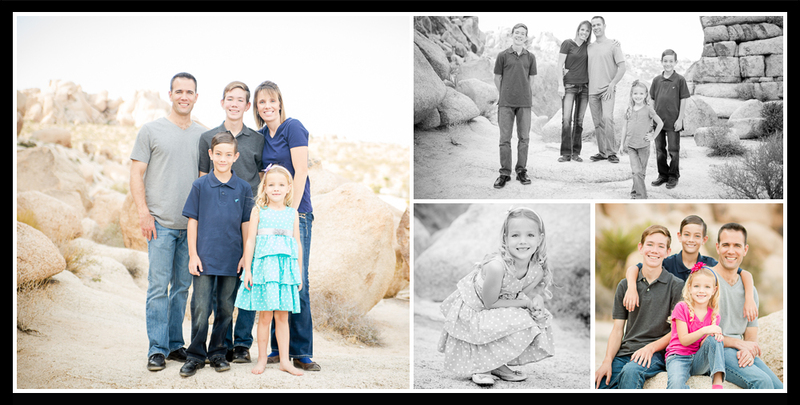 Thank you Niles family for once again letting me capture your new family portraits!! 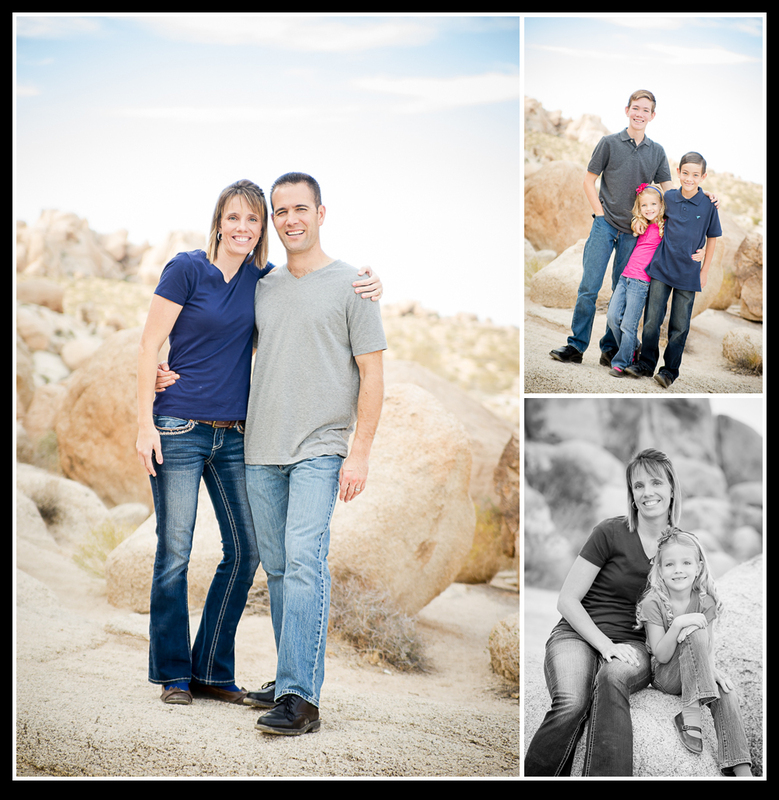 If you are thinking about updating your family pictures contact Memories by Tasha!